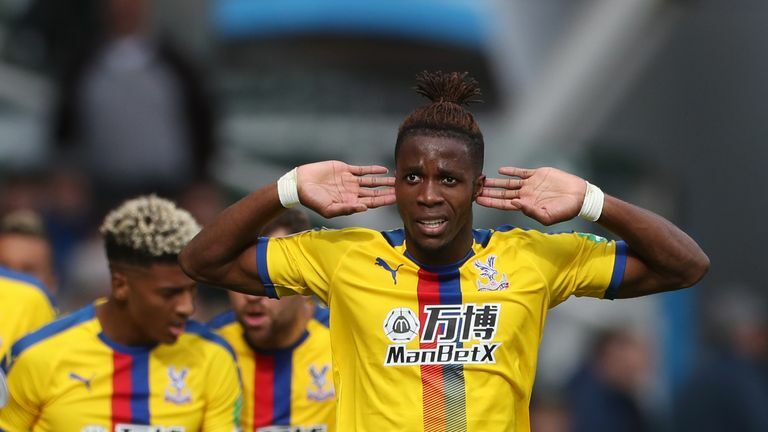 Crystal Palace have more to them than just Wilfried Zaha, according to Bournemouth manager Eddie Howe. Bournemouth face Roy Hogdson's side on Monday at the Vitality Stadium, live on Sky Sports Premier League, with coverage starting at 7pm. Zaha has so far scored three goals this season - all of them coming in away games - and is a vital player for the London club who are yet to win a game without him playing since they beat Sunderland in September 2016. "He is an outstanding player. He did well against us in the two games last year, we found him difficult to deal with," Howe said. Last season the two sides drew 2-2 in both games with Zaha scoring at the Vitality Stadium. 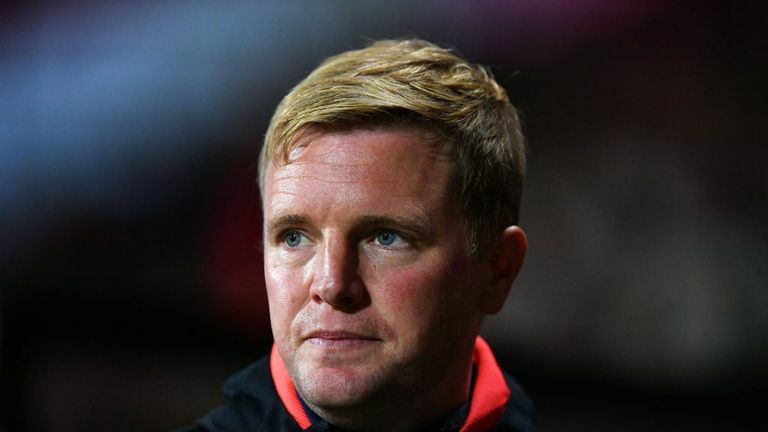 In the six games Howe has been in charge of Bourmemouth against Palace he has won one, drawn four, lost one. He said: "They have been very tight games previously. Last year we had two draws, really entertaining and open games. "We have always found Crystal Palace to be very tough competitors, very good squad, very experienced manager. I don't envisage this game being too different from the previous ones, hopefully we come out on top of this one."